Nick Pester, our Head of Insurance and InsurTech, has been selected to join the small, expert panel of the Digital Ethics Forum. The Digital Ethics Forum is a small panel created by the CII with the aim of creating a ‘Code of Digital Ethics’ for all 200,000 of its members. The code will guide insurance professionals in the ethical and responsible handling of data and is to stand alongside the CII’s existing Code of Ethics. 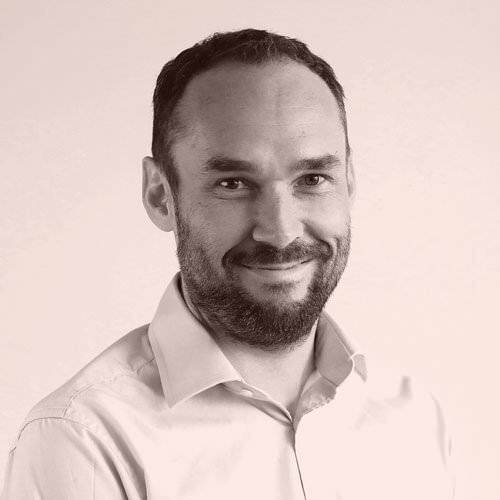 Nick Pester, our Head of Insurance and InsurTech, has been selected to join the panel. Capital is the only law firm involved. The Forum, which had its inaugural meeting last month, plans to meet quarterly, and hopes to develop a Code of Digital Ethics by the final quarter of 2019. Other members of the panel include representatives from the Chartered Insurance Institute, Aviva, LV=, the Association of British Insurers, the British Insurance Brokers’ Association, and independent consultants. The CII has rightly recognised that a proliferation of new technologies coupled with exponential growth in volumes of customer data brings specific challenges for insurance professionals in responding to and leveraging those developments in a responsible way. Our role is to provide input and guidance from a legal and regulatory perspective, as well as utilising the practical experience we’ve gained working with some market leading InsurTech businesses.